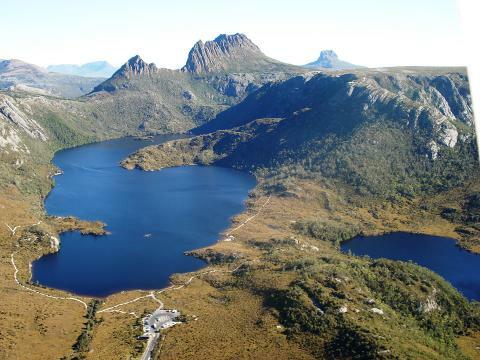 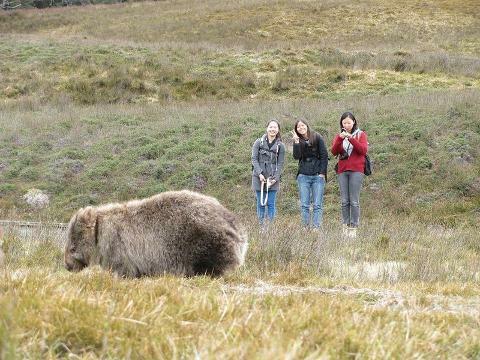 Cradle Mountain National Park is an area of iconic scenery with a wide variety of walking trails to choose from in this stunning World Heritage listed area. 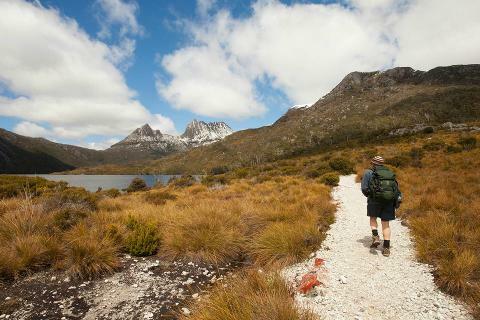 With around 5 hours to spend in the National Park we leave our walking itinerary flexible to suit our guests and the weather conditions on the day. 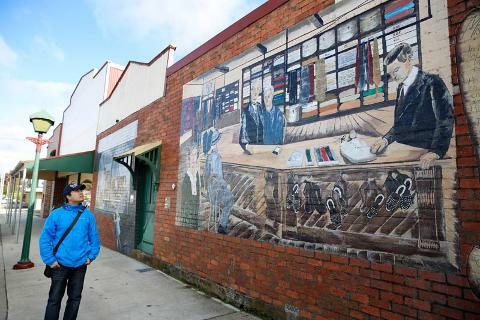 On our return to Launceston, we stop and sample some local tasty products at the award-winning Ashgrove Cheese Factory.